On 08-06-2014, the Inyo County Sheriff’s Office was contacted by a local packer who reported an abandoned campsite near Third Lake in the North Fork of Big Pine Creek. 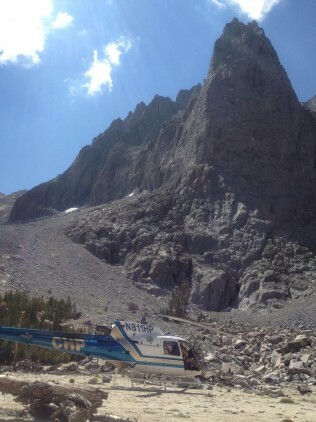 Deputies learned that the camp belonged to 27-year-old Chicago resident Brenton Wright, who had been in the Eastern Sierra for one month solo climbing various classic mountain routes. Further investigation revealed a recent itinerary: on 7-30-2014, he entered the Palisades region with the intention of linking the Temple-Gayley-Sill traverse with the Sill-Thunderbolt traverse. He never returned. The Inyo County Search and Rescue Team was called upon to locate Wright in this massive area of technical terrain. California Highway Patrol Helicopter H-80 out of Apple Valley responded to provide aerial reconnaissance and troop transport. 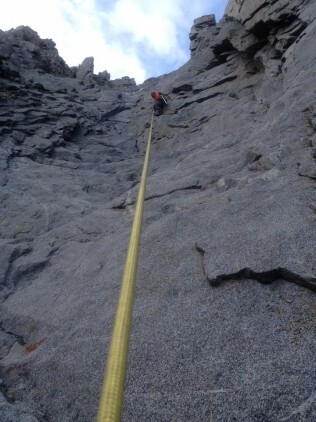 On the first flight, Wright was located approximately nine hundred feet above the base of Temple Crag between the Venusian Blind and Moon Goddess Arete routes. Five SAR members with technical climbing gear were inserted at Third Lake; they hiked and climbed over fifth class terrain for two hours to reach the subject. 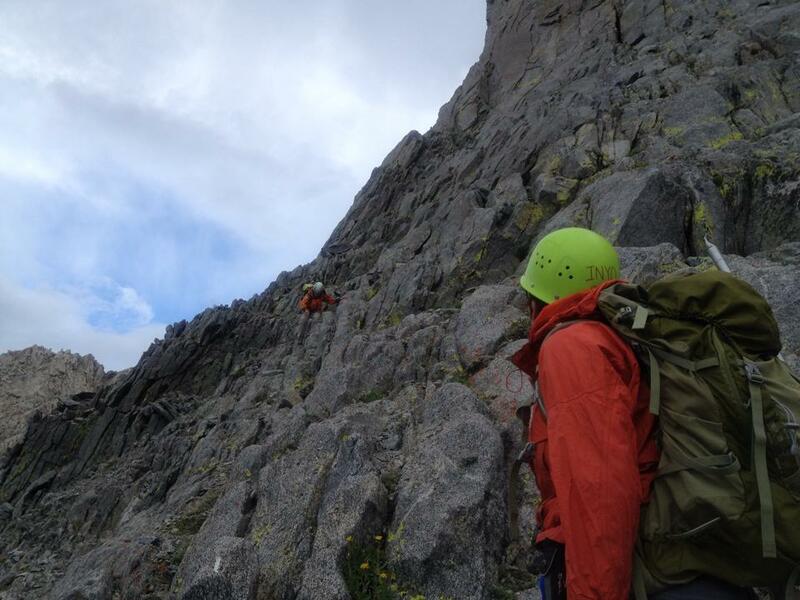 The team determined that Wright had fallen nearly five hundred feet and sustained fatal injuries. Sequoia Kings National Park Helicopter 552 responded to assist the technical team in recovering the subject via long line. 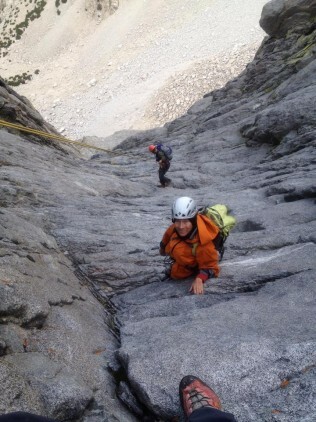 Four rappels and seven miles of hiking remained for the Inyo SAR volunteers, who returned to the trailhead at 10:30pm. The Inyo County Sheriff’s Office would like to thank California Highway Patrol Helicopter H-80 Sequoia-Kings National Park for their assistance, and the families and employers of our SAR volunteers for their support.